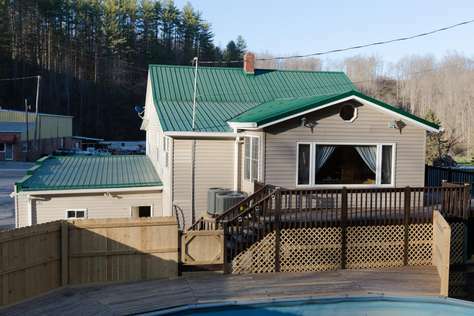 This 3BR house is located at the new site of the Hatfield McCoy Pocahontas Trail Visitors Center at Coaldale, WV. Direct access to Pocahontas Spearhead Trail in VA. and to both Pocahontas and Indian Trails in WV. On Rt 52 just 13 miles from I-77. Had a great stay. Would definitely like to return in the future! Amazing and clean accommodation. Very homey, Rooney and great access to the trails. 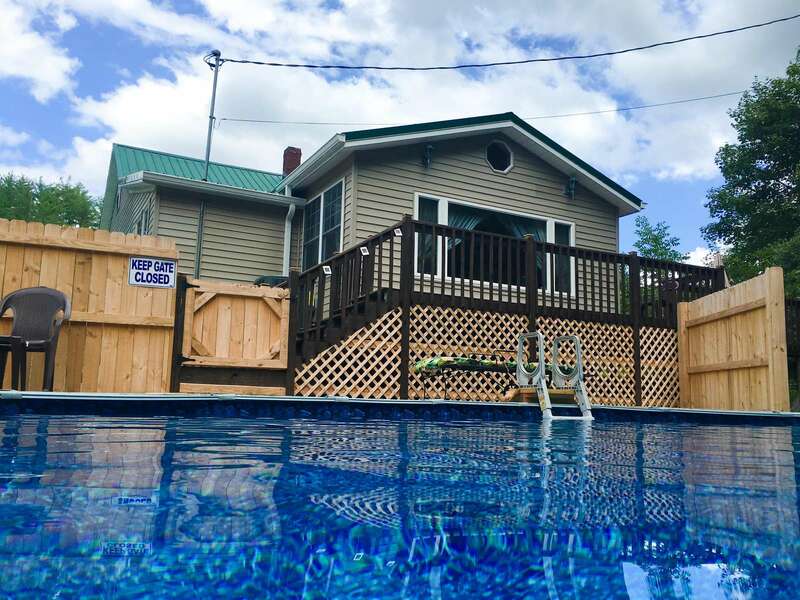 Kid friendly with access to the pool. We will definitely be returning. Excellent place! We actually did use the pool until everyone got there on first day. 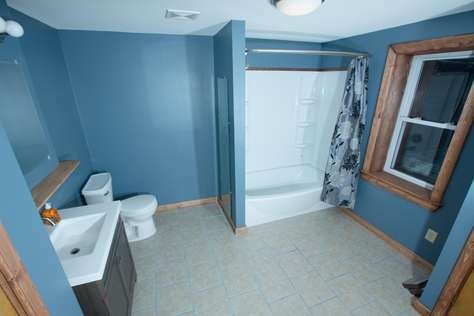 We had both spaces, three baths were great. If I had to be super picky, beds are all singles (great for guys trip) if couples trip you just push beds together or sleep on pull outs. 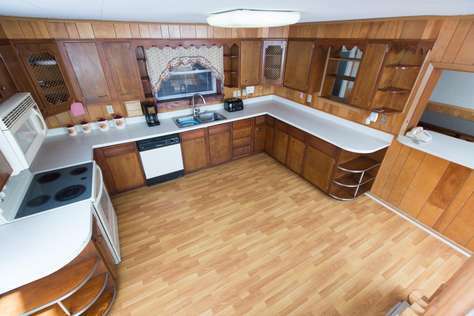 Super clean and roomy! Having 2 baths and washer/dryer made staying for 5 nights extra comfortable. We could have packed a lot less clothes too LOL. Driving across the street to the trails, that meet with Pocahontas to the right and Indian Ridge to the left..very convenient! Firewood left for us-no driving to find it and haul it around. Water hose to wash machines and remove extra mud from our boots and clothes....which was much needed! Loved having coffee on the front deck each morning, and playing games at the large family table in the dining room after a long day of riding. Made it out to Pinnacle Creek with a dual sport motorcycle, 2 ATVs and 2 Razors. Thank you Mike for working with us to provide the privacy we were looking for so our family could hang out together. Perfect Spring Break! This place is perfect. There's ample room in the house. It's quiet at night and away from crowds. Access to the trail was just across the street. The house is also only 4 mikes away from a grocery store to get things needed. Thoroughly impressed and plan on being back when I have another crowd to go riding. This place was beautiful. House was decorated very homey, felt very at home. Stayed a week waiting to make plans for next year. Amazing people to deal with. Trail entrance right across the street for full days of riding. A must stay!!!! !